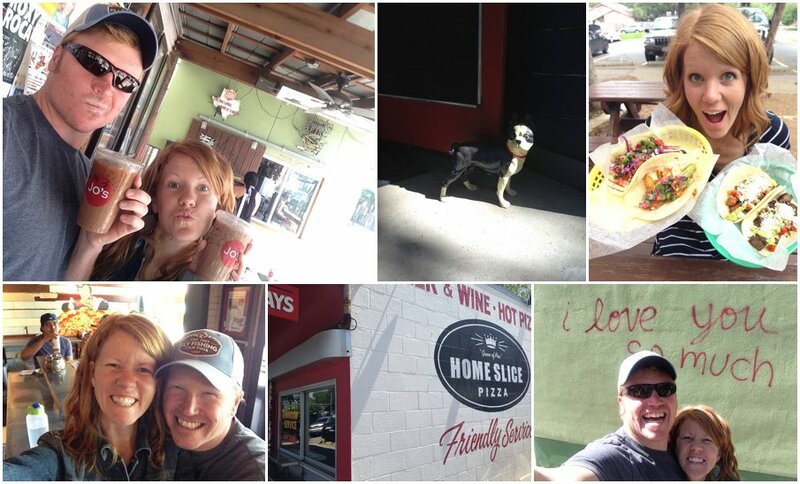 A few weeks ago I took my very first trip to Texas, and man, was I smitten! Four glorious days in the sun sans kiddos meant lots of sleeping in, loads of delicious food (& coffee! ), connecting with dear friends, and some good quality time with my number one man. 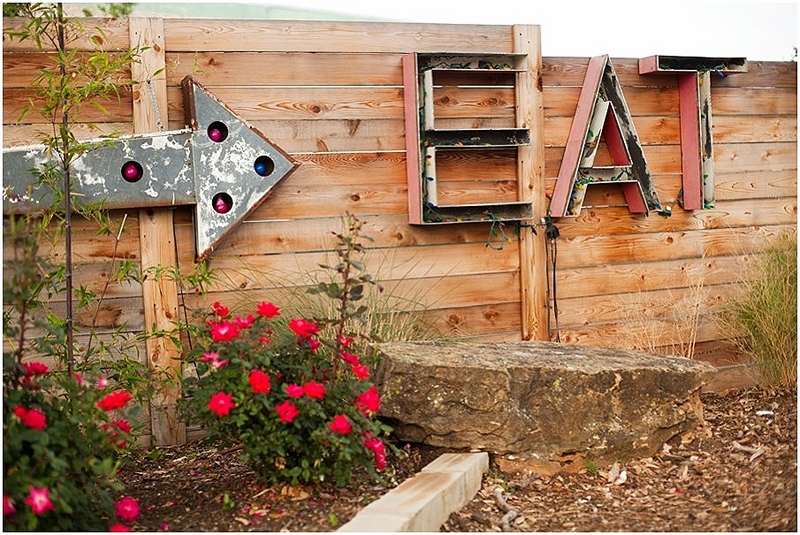 Austin is known for it's good food, live music, and unique culture within the state of Texas. Naturally, one of our first stops was to the local food truck park where we tasted some fantastic local fare. Our choices that night included fried avocados, tacos, fried chicken, and bubble tea! Suffice it to say, I was in heaven. One of my favorite morning destinations was Mozart's, a local bakery & coffee roaster right on the water with a gorgeous tree covered patio. A must visit if you're ever headed to Austin. Along with our coffees, DJ and I ate a warm mini pecan pie with ice cream on top. For breakfast. Reason 1,002 that I love vacation. More food? More coffee? Yes, please. And while all the amazing food and one-on-one time with my hubby was reason enough for this to be a fantastic vacay, it was time with our sweet friends, the Walkers that made this trip truly memorable. Encouraging conversations about our journeys in church-planting, mid-afternoon runs for coffee, dreaming about the future, evening walks around the neighborhood, and late night episodes of the Profit (we are totally hooked!) left us feeling so inspired and energized. If you're ever in Austin, take time on Sunday afternoon to go and check out Providence. In the heart of downtown, this church is such a refreshing taste of warm & welcoming community. A group of people really living life on purpose together. We loved our time with them.